I will never compromise on the 2nd Amendment! 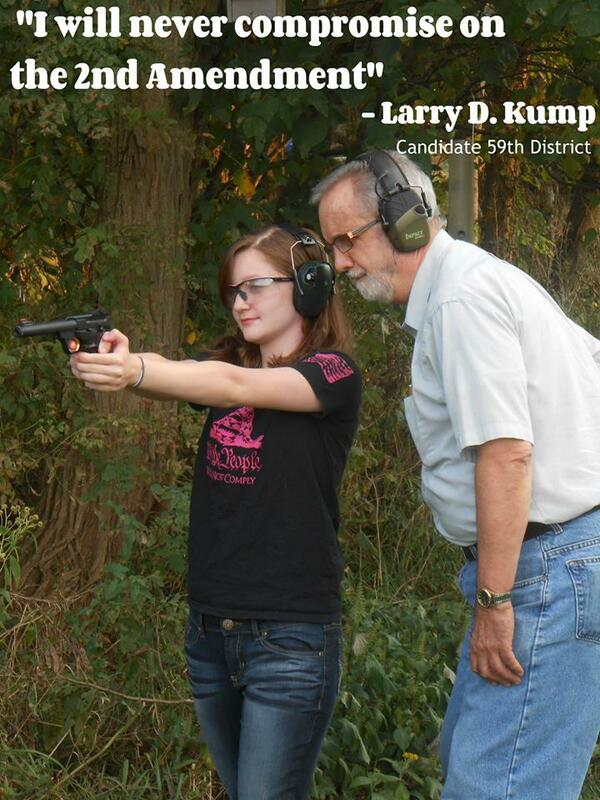 Vote Kump on May 8th! Finally, please share this post with all of your friends and family, asking them to go and do likewise with still others. And may God bless you real good! Our Founding Fathers never intended that you would pay more to government than you do for housing, clothing and food combined. 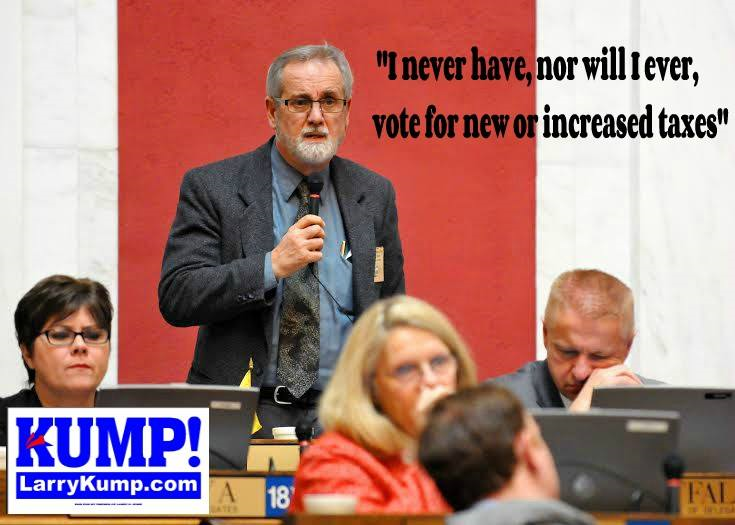 I am proud of my record of never voting for any new or increased taxes, and I pledge to you I never will. Who supports life for the innocent and unborn? I always have and always will be proud to stand up and protect the innocent and vulnerable unborn! As the Primary Election nears on May 8th, which candidates supports life? Larry D. Kump (R-59) is running for the House of Delegates in the Berkeley-Morgan County area. 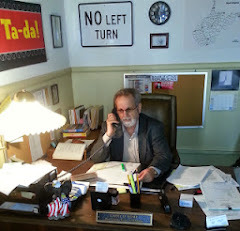 He has long been a supporter of Pro-Life legislation. 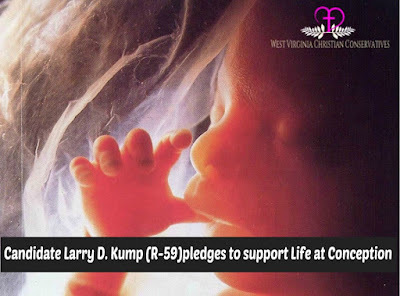 If you support the right to Life, please vote for and support Larry D. Kump! Finally, please share this post with others, asking them to go and do likewise with still more others!